This Actor Was Sonakshi Sinha's Crush From The Past. Take A Look! 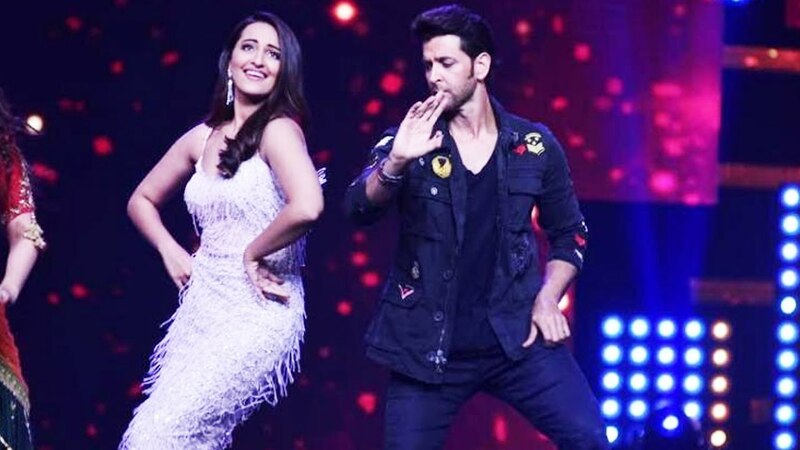 Sonakshi Sinha Had A Crush On This Handsome Hunk Of Bollywood. Know Details! Sonakshi Sinha is a sultry diva and we all know that! The actress marked her entry in the showbiz industry through Abhinav Kashyap’s Dabangg which also starred Salman Khan. As I wrote this article, the first thing which came to my mind was her famous dialogue, ‘Thappad se darr nahi lagta sahab … pyar se lagta hai’. The way she said it, could make anyone’s heart race faster than a bullet train. If you are a Sonakshi Sinha fan then there’s a good news for you! Reports have revealed the name of Sonakshi sinha’s crush from the past. And we are going to tell you who it was! During an interview to a magazine with Brides Today, Sonakshi opened up about the type of guy she would want to marry. So if you are a Sonakshi Sinha fan then you would definitely want to know. For the record, who wouldn’t want to marry this pretty diva? You go girl! This is true! I hope all the girls who are going to get married soon are reading this. Apparently, the diva recently graced the cover of the magazine Brides Today and that too with Masaan star Vicky Kaushal. Take a look at this picture posted by the official Instagram handle of the magazine. Well, there is doubt that Sonakshi’s choice was just perfect. I mean it’s Hrithik Roshan after all! 10 ‘Harry Potter’ Books That The World Deserves And Needs!